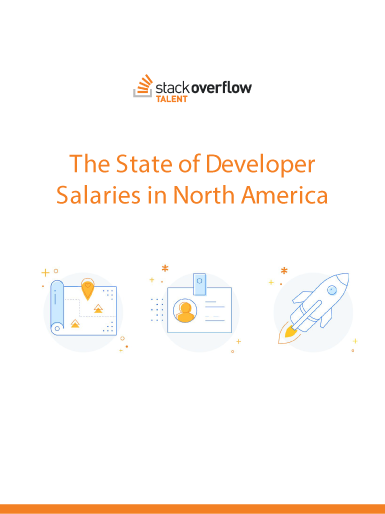 Learn which tech roles are difficult to find and demand the highest salaries. See how average reported salaries range among major cities in North America. Understand on how to apply the data to your tech hiring strategy and gain access to our interactive salary calculator. Stack Overflow is the largest, most trusted community for developers to learn, share their knowledge, and build their careers. More than 50 million people visit Stack Overflow each month to help solve coding problems, develop their skills, and find job opportunities. Stack Overflow Talent helps companies attract, engage, and hire technical talent on the platform the world’s developers rely on for solutions.